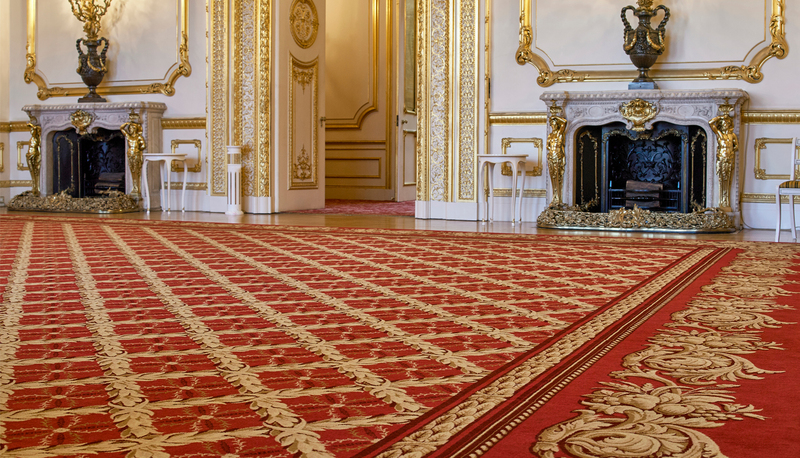 With over 200 years of expertise and knowledge, Grosvenor Wilton is one of the UK’s oldest and most distinguished carpet manufacturers. 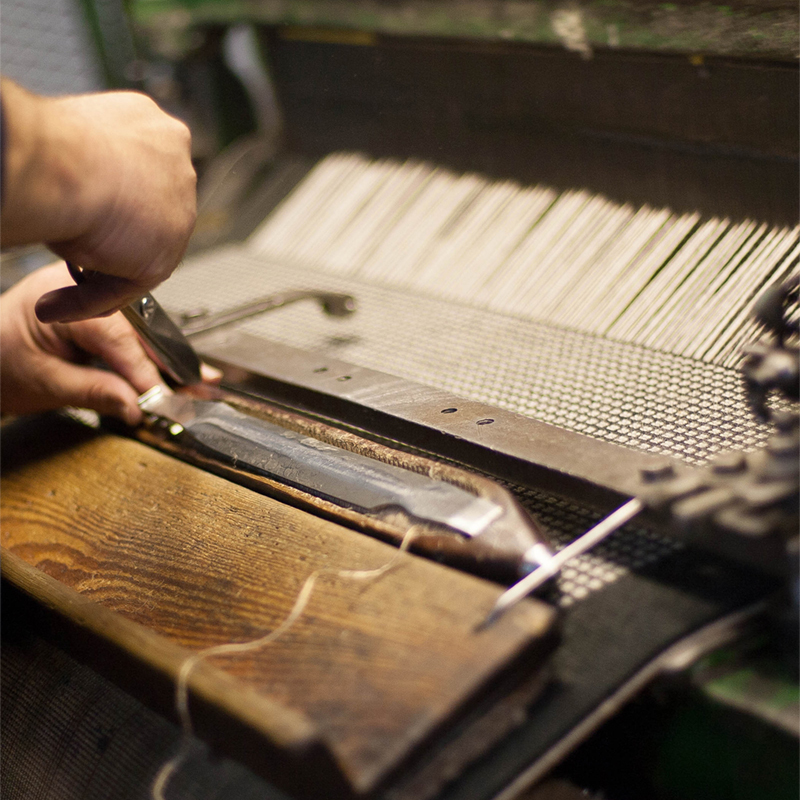 Founded in Kidderminster in Worcestershire, the business is steeped in a rich tradition of innovation, craftsmanship and design. 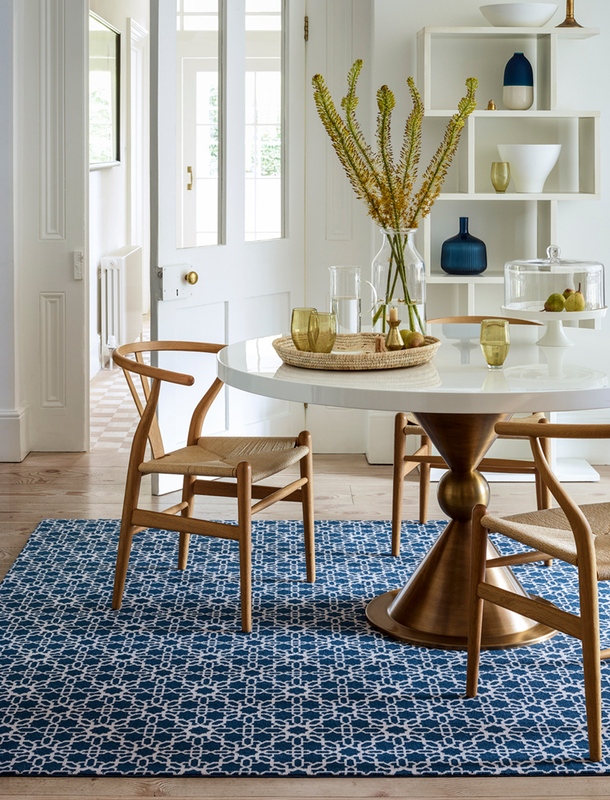 Whether you are looking for an authentic reproduction of a heritage carpet or you wish to create something new and unique, utilising the finest traditional manufacturing techniques, Grosvenor Wilton has the design and production expertise to make it. 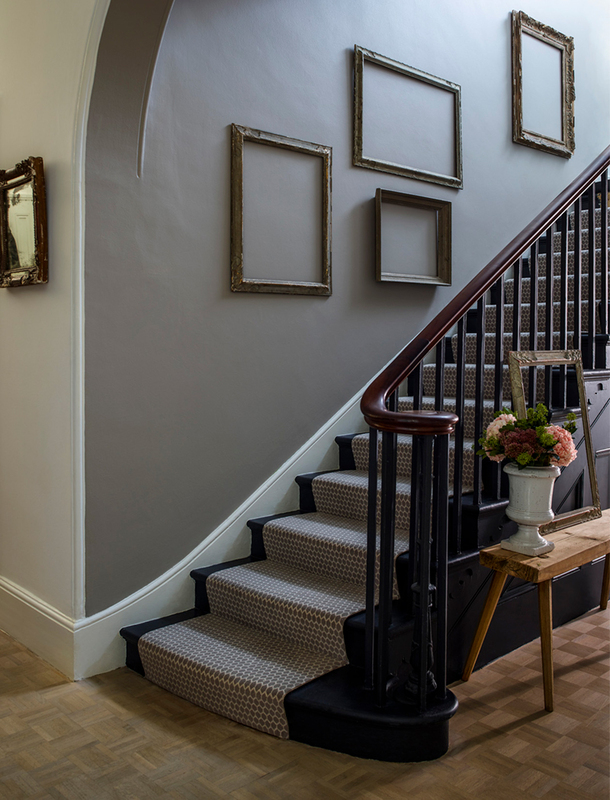 Using traditional Wilton looms, Grosvenor Wilton’s luxury floorcoverings and carpets are woven with precision and skill in the finest quality wool and can be found in stately homes, historic houses and private residences throughout the world. 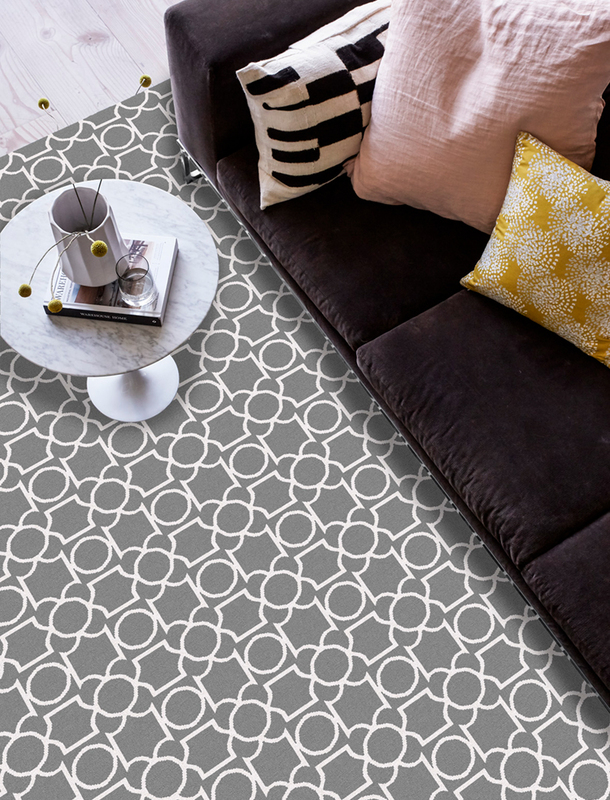 Beautiful and durable carpets, stair runners and rugs can be created for you to precise, bespoke specifications.